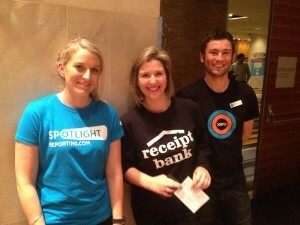 Last month the Receipt Bank team journeyed out on tour on roadshows around the world with our add-on partner Xero. 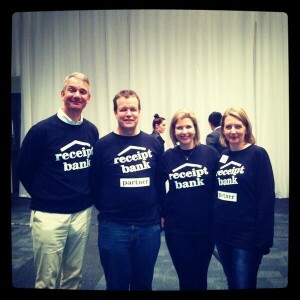 We visited Australia, New Zealand and the United Kingdom to talk about the ways in which bookkeepers and accountants could benefit from using Receipt Bank. It was amazing for us to meet so many faces - both new and familiar! 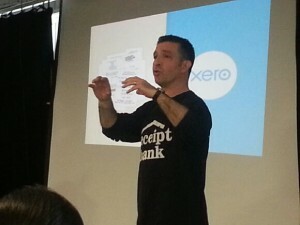 We were also extremely grateful to the Partners who helped us spread the word across New Zealand and Australia and so thank you. Met the team on the road and would like to know more? Get in touch!